“I’m scared of being sent back to jail too, but so many people are suffering worse than us. And our work can help alleviate their suffering." 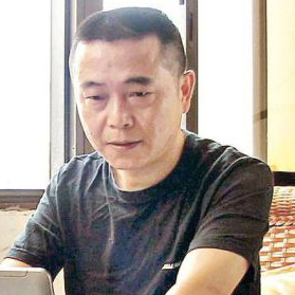 Huang Qi is one of the most active documenters of human rights violations in China, which he catalogues on his website 64 Tianwang, established in 1998. The website, along with the affiliated 64 Tianwang Human Rights Center, were originally established to help locate victims of kidnapping and human trafficking. Today, the website has expanded its focus to cover all acts of human rights violations taking place in China.